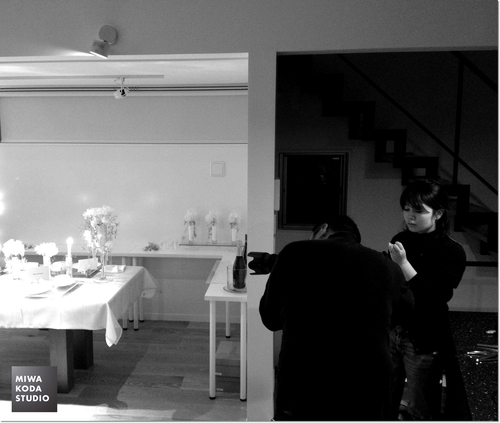 ekrea kitchen New table settings have been done, New! 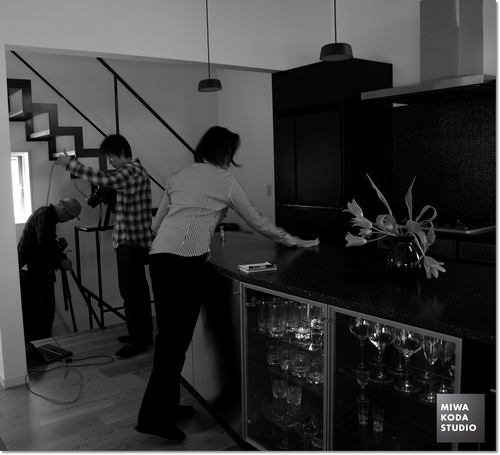 Table coordination at ekrea kitchen was introduced at the journal! about completed and will introduce soon. 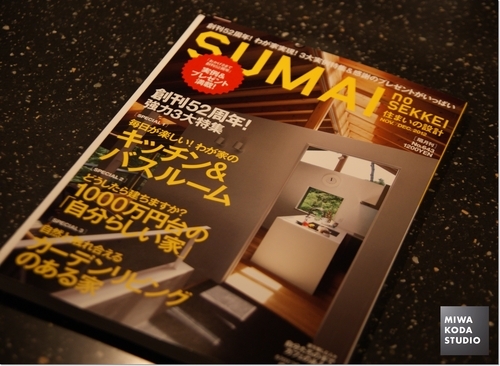 An article about the architecture of MIWA KODA STUDIO is in the bimonthly magazine called ‘SUMAI’. 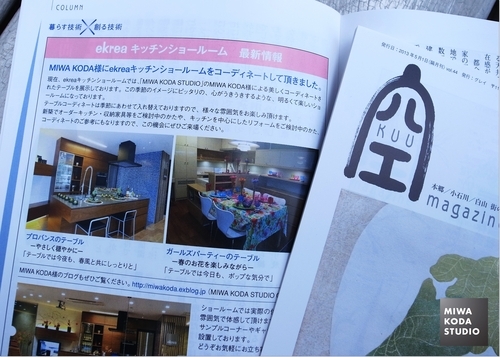 An article about the architecture of MIWA KODA STUDIO is in the monthly magazine called ‘Mrs’. Please take a look. 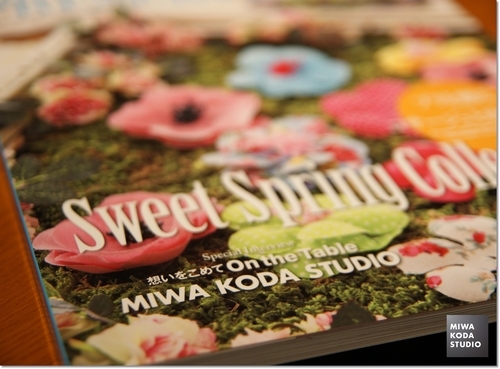 MIWA KODA STUIDO got an interview from the female monthly magazine, which will be published in early May. 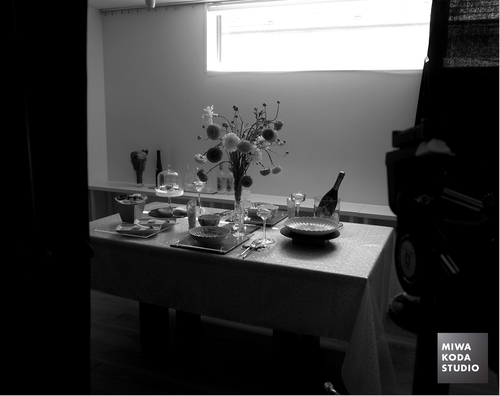 On the Table Today, are looking forward the special edition about home decorating. 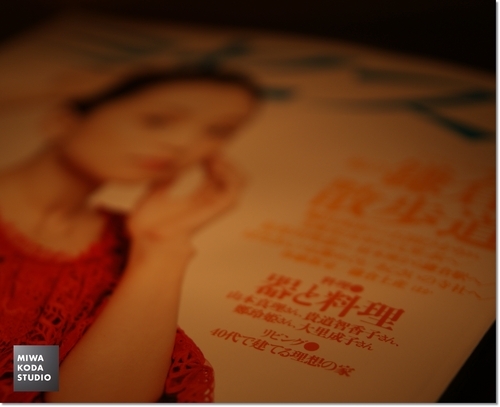 was Koichiro Hori, whose photos are very stylish and inspired with generating certain mood. On the Table Today, be happy with their creativity. footwork as well as high quality work. 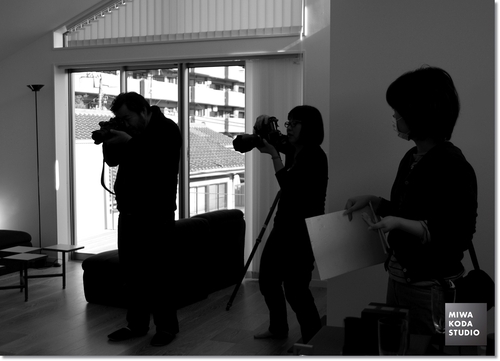 This time, I have asked to make a pamphlet including photo shooting. 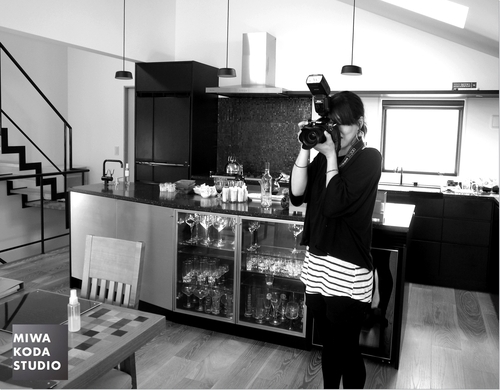 The photographer was Tomoko Osada. Her HP is very cool while her photos generate very gentle feeling. 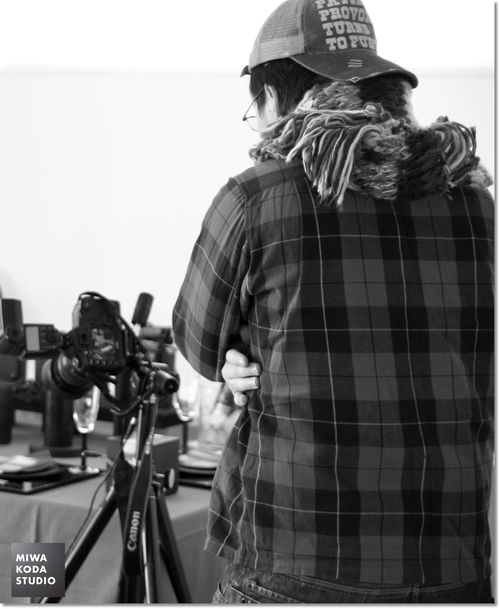 On the Table Today, expect to have a nice new leaflet.